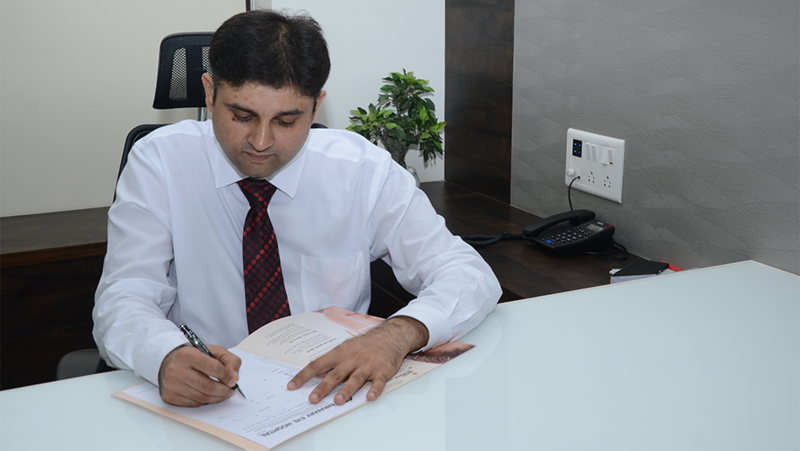 Dr Pravin Bhavsar is practicing since 1980 in the field of Ophthalmology. He did his M.S. in Opththalmology from Nagri Eye Hospital. He has practiced in Ahmedabad & Dholka. 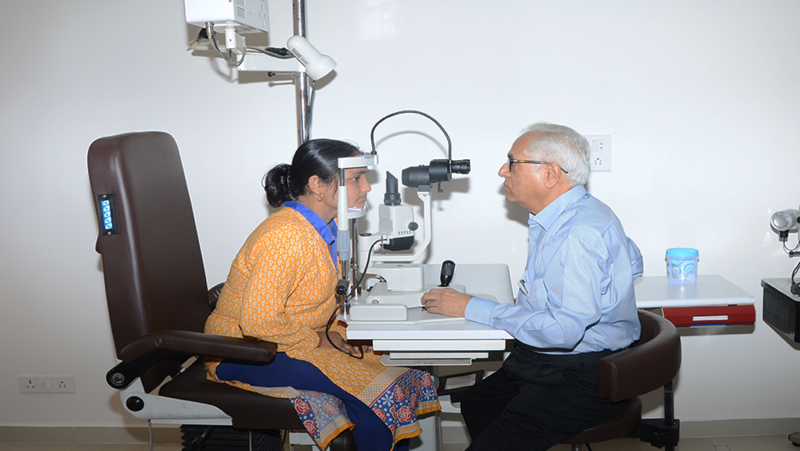 He has performed thousands of cataract surgery and treated various eye diseases. 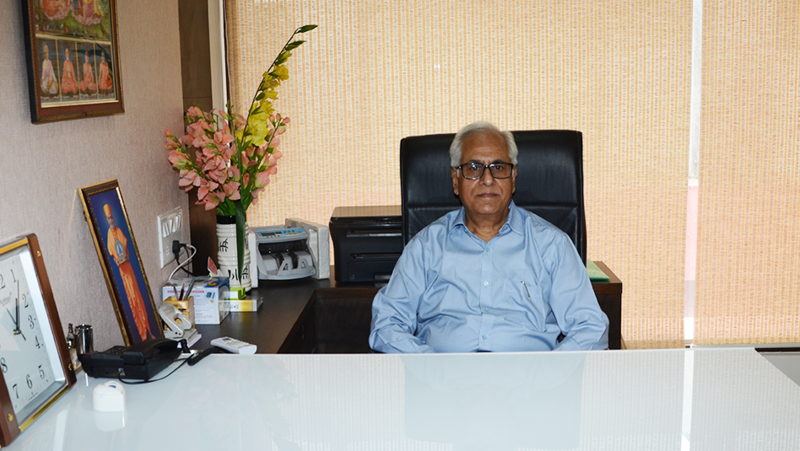 He is one of the pioneer in Ahmedabad to start Phaco surgery in 1997[ sutureless cataract surgery]. 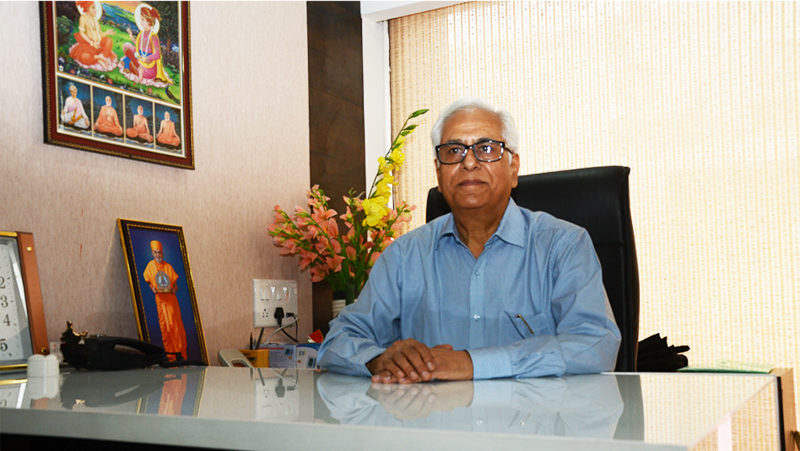 He has treated large number of patients across Rajasthan and Gujarat. He is also socially very active and serving as an all India vice president of ‘ ArogyaBharti’ promoting Yoga and ancient medicine. He is also attached with other N.G.O.s working for needy people. 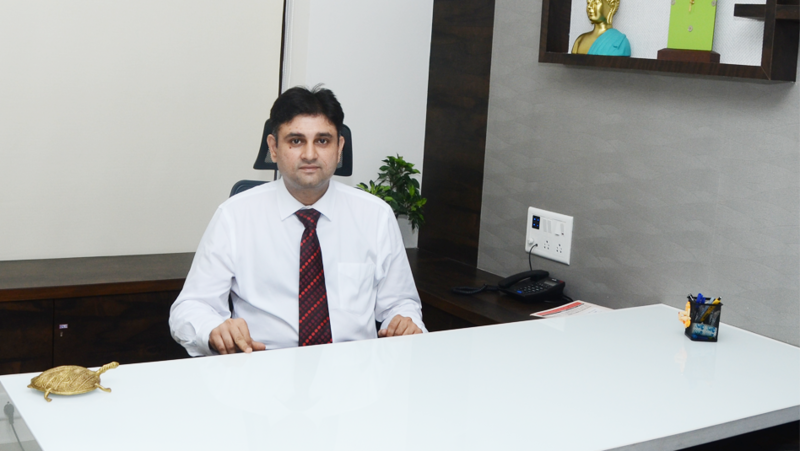 Dr Ankit P Bhavsar is practicing since 2006. He did his M.S. in Ophthalmology from Rajkot Medical College. He did fellowship in Pediatric Ophthalmology & Squint from Dr Shroff Charity Eye Hospital, Delhi [ Centre of Orbis International ]. He did his fellowship in Oculoplasty from world famous L.V. Prasad Eye Hospital [ Hyderabad] . 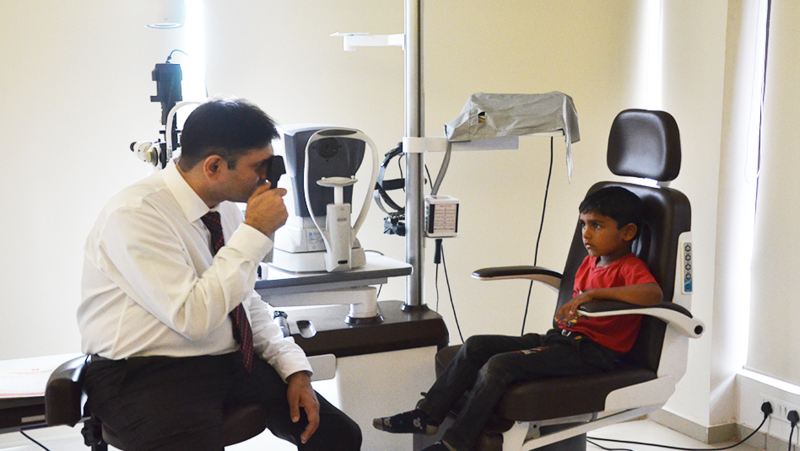 He has expertise and vast experience in treating children eye diseases like refractive error[ spectacles], amblyopia, squint, ptosis, watering since birth [ CNLDO ], nystagmus, pediatric cataract, eye injury. He has good skill in doing various oculoplastysurgery like entropion, ectropion, ptosis, dacryocystorhinostomy, enucleation/evisceration with spherical implant for disfigured eye, socket reconstruction, artificial eye, orbital wall fracture, blepharoplasty, etc. He has done presentation in state and national conferences as well. He is visiting Rajkot every month. He has been visiting other eye hospitals in Ahmedabad also.